There is nothing like a good grilled cheese sandwich. It is one of those comfort foods that you can whip up in seconds and hit the spot. Perfect for lunch, dinner or even a quick snack. What I love most? They are so versatile! Whether it is a combination of cheese or even a spread or vegetable. You can add almost anything to a good old fashioned grilled cheese sandwich to jazz it up and make it your own. 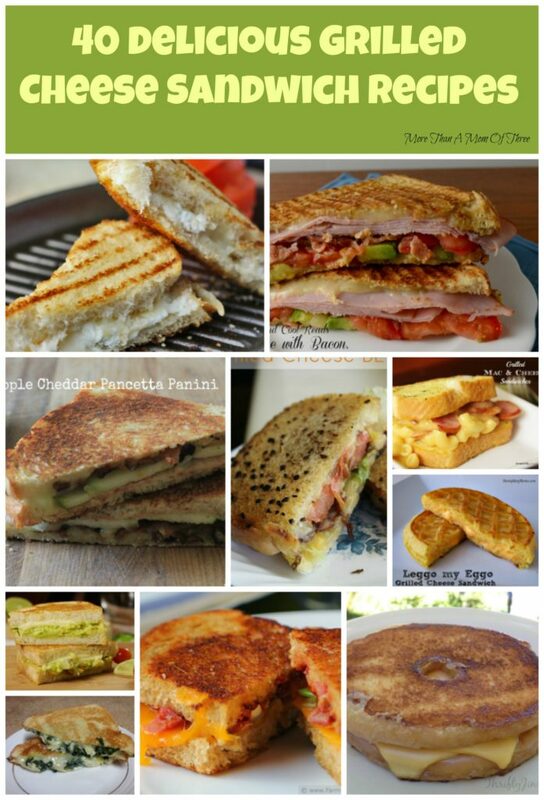 I have the most delicious grilled cheese sandwich recipe round up for you to check out.